I just got out of jail to protect my dad, framed for a murder he didn’t do. He wanted out since his boss sucked and treated him like crap. I wanted another tattoo. Something different after being free again. I couldn’t believe the beauty sitting in the chair across from me. I knew this place wasn’t for her, but I wanted a taste of her pie. I took her home. She tasted better than i imagined. I wanted her again and again. I knew she was going to be mine. I don’t think she’ll be happy when I tell her why I want her father dead. I wanted her for the rest of my life. But not just for her body. But because I found out she was carry my baby. This is book 3 of the Omerta Series. This is a standalone within the series. 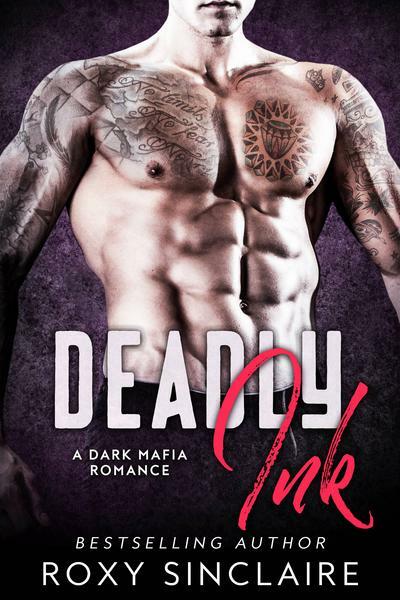 This is a steamy dark mafia romance with a hot bad boy alpha. There is NO cheating, NO cliffhangers, and a guaranteed happy ending.